Let us be clear: the Hisshou and Shinbu, designed by James Williams, are specialized tools intended for military personnel and special forces operators. 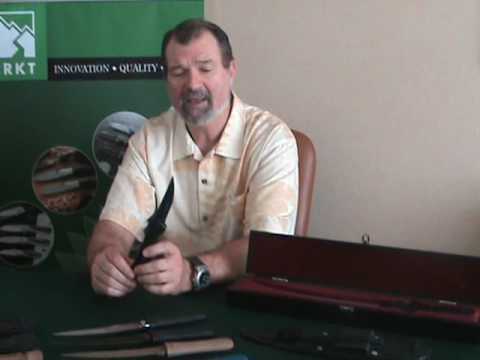 James developed these designs to meet the specific requests of coalition forces overseas for a more powerful tactical tool than his CRKT Hissatsu, which is in wide use. Historically, military swords have been sized to fit the fighting environment. Long swords, such as the English broad sword and Japanese katana, could only be used effectively on open fields of battle. 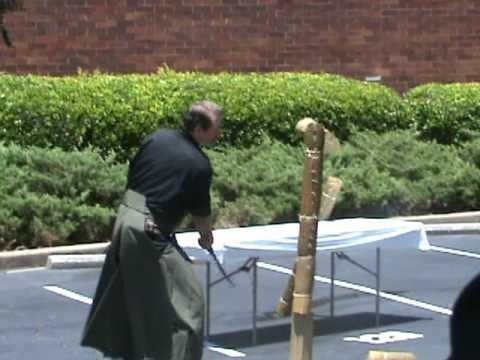 Fighting in close or confined quarters required shorter swords, such as the sailor’s cutlass and the Japanese wakizashi, which is similar in size to the Hisshou. These knives come into play when the operator’s firearms cannot be used, as often happens in entry and search operations. They are designed for multiple carry options depending on the choice of the operator. The Hisshou has a 13” full-tang dual grind tanto blade is YK-30 high-carbon steel with a high satin finish. The long, tapered tip grind is designed for maximum slashing power combined with superior penetration. At 16.4 ounces, the Hisshou also offers superior slashing ability as compared to the Hissatsu. The Shinbu is easier to carry and conceal, with a 9.25” blade and a weight of 13.3 ounces. James has followed centuries of Japanese tradition in designing these classic cord-wrapped handles with ray skin underlays, which compares very well to more modern handle materials, giving excellent grip under all conditions. CRKT has designed custom-fitted Kydex sheaths with a convertible belt mounting system for each knife. The sheaths have detents which grip the knife securely and wide entry lips which allow the knife to be returned to the sheath with one hand. A belt clip can be attached with the Chicago screws provided for vertical carry. There is also a quick-release retaining strap. Each of these knives comes in a custom dark lacquered wooden box for presentation and storage. The Hisshou and Shinbu demand respect, and are certainly not sport or work knives, but they can truly be a lifesaver for the military professional. These are knives that would have been carried by the Samurai.